Whether you’re currently in debt, in the process of paying off your bills or are completely debt free, you might be wondering how one truly becomes financially independent. 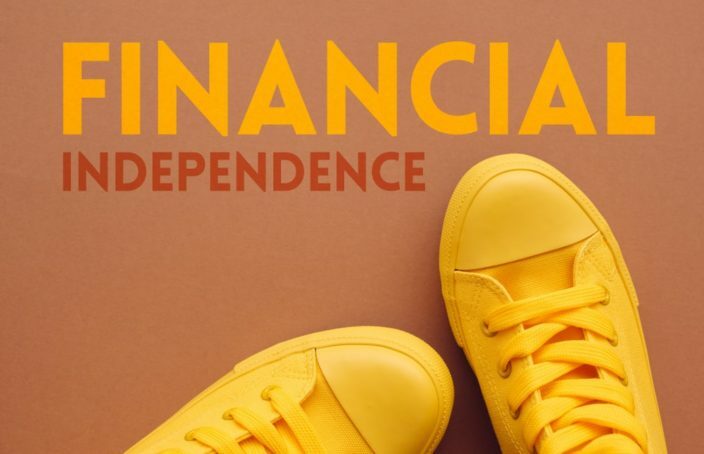 Before we outline some ways you can achieve financial independence, let’s discuss exactly what the term “financially independent” means. When you’re financially independent it simply means that you have enough capital or wealth to live on without needing to work any longer. Essentially, if you’re financially independent, you also have enough assets which can create income that’s equal to or below your expenses. Create a realistic timeline: when do you hope to become financially independent? Write down all your debts: everything from mortgage to groceries and everything in between and total it at the bottom. Then write down all your sources of income to draw a comparison. Review all your investments and/or speak with a financial advisor to devise a plan for future investments. In order to achieve financial independence, you’ll need to budget every dollar that comes in. From groceries to gas and everything in between, you need to ensure that you have a clear grasp on how you’re spending and saving your money. Start by writing everything down in a budget planner or downloading a user-friendly budget app (there are many out there today). This will help you regulate spending and take accountability for that spending on a day to day basis. Depending on your financial forecast, you may find that spending $200.00 under what you take in every month is where you need to start. Wherever you start, you need to ensure that you’re comfortable with the transition of spending less. This can mean that you begin by eliminating that daily cup of coffee or lunch out with friends. However, you do it, though, you need to take inventory of what you earn, how you spend, and how to lower your costs. Whether it’s real estate or the stock market, no investment is a 100% guaranteed return, but it’s wise to invest your time and money within some investments that will more than likely generate income for you down the road. 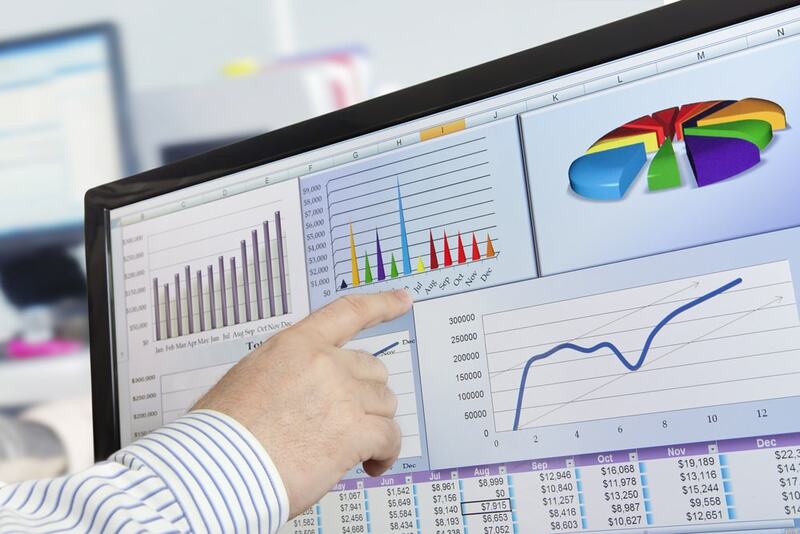 Investigate possible investments on your own or schedule a meeting with a financial planner. Think about your long-term goals and time frame for those goals before you decide to invest and make those plans known to your investor as well. Living in an apartment that’s way too big? How about your vehicle, is it too much for what you truly need? Take inventory of your belongings, and start eliminating or readjusting the things that are preventing you from financial independence. The more you readjust, the more you’ll be able to save. You may have heard of the phrase “emergency fund” and maybe you already have one. However, it’s surprising to discover how many people still neglect this aspect of financial planning. Creating a separate account to house funds for an emergency (i.e. car accident, flooding or loss of your job), is wise but you may need to also evaluate your insurances on your home, car and health plans to see if it’s possible to build those into your emergency fund. Often times people will keep their deductibles high on their insurances to keep monthly payments low, but have you ever thought about what would happen if you needed to actually pay that deductible? Will you have enough money to cover that portion of the expense? If you find that you won’t have enough money to cover deductible expenses, then it’s time to build a stronger safety net. Put money on reserve so you have enough to deal with those unexpected costs later down the road. This will ensure that your path to financial independence is sidetracked. As you journey towards financial independence, it’s important to remember that you’ll need time to adjust to your new spending and saving habits. Make a realistic plan of action that includes every aspect of your financial roadmap to ensure that your journey into financial independence is for the long haul. Take each one of these steps gradually and remind yourself what your financial end goal is every day. Financial independence will be within your reach in no time! Courtney is a full-time content writer who previously worked as a freelance writer. Courtney is passionate in all things related to writing and content creation, and ensures client satisfaction in her work.